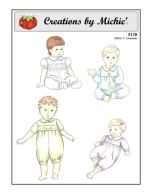 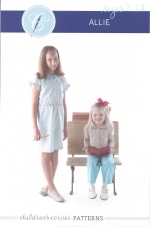 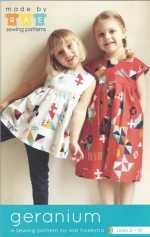 You will find a selection of current designers for children's garments, smocked garments, heirloom sewn garments and some adult sewing here at Delicate Stitches by Sylvia. 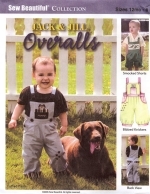 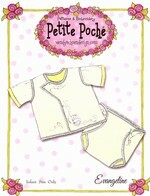 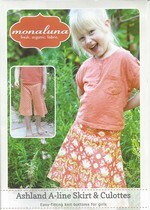 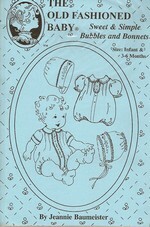 We stock a wide variety of patterns for babies and toddlers as well as patterns for the school age boy and girl. 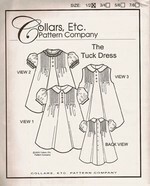 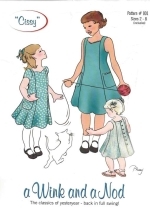 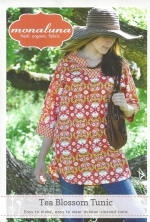 Timeless designers of the smocked yoke dress and smocked bishop dress patterns are plentiful here at Delicate Stitches by Sylvia. 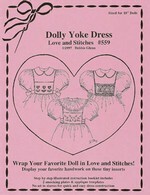 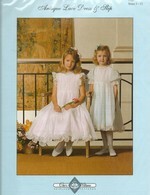 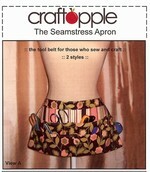 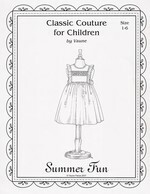 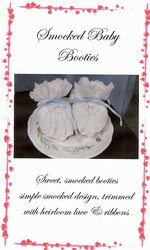 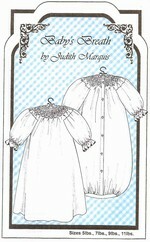 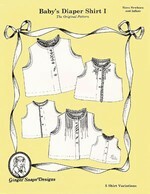 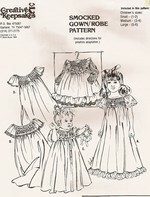 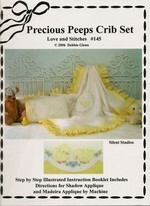 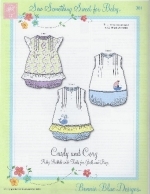 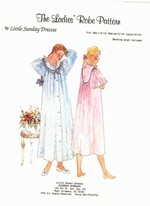 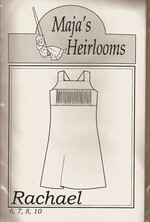 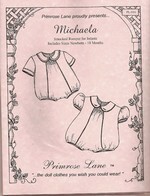 You will also find many choices for making that treasured Christening gown with patterns for various skill levels. 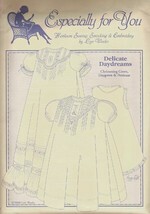 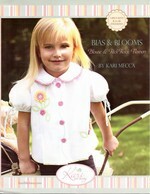 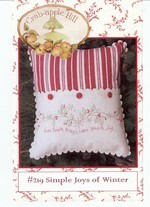 Classic patterns that can be embellished for today's boy or girl are in stock right here at your fingertips!